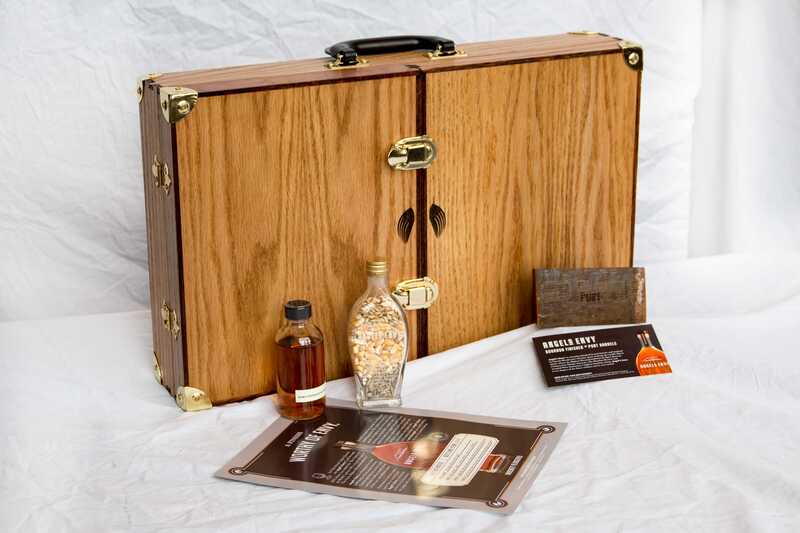 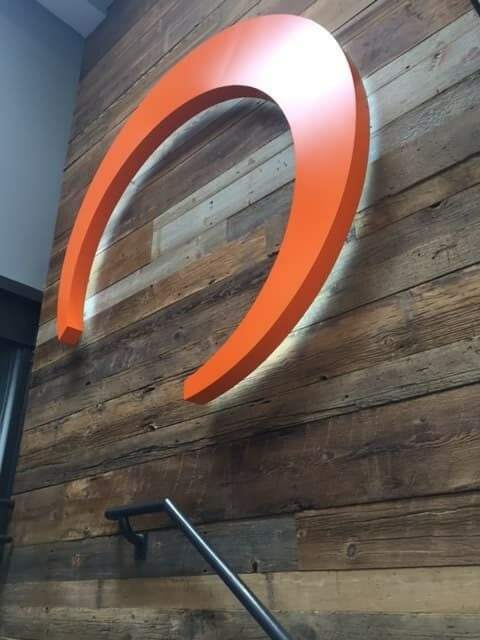 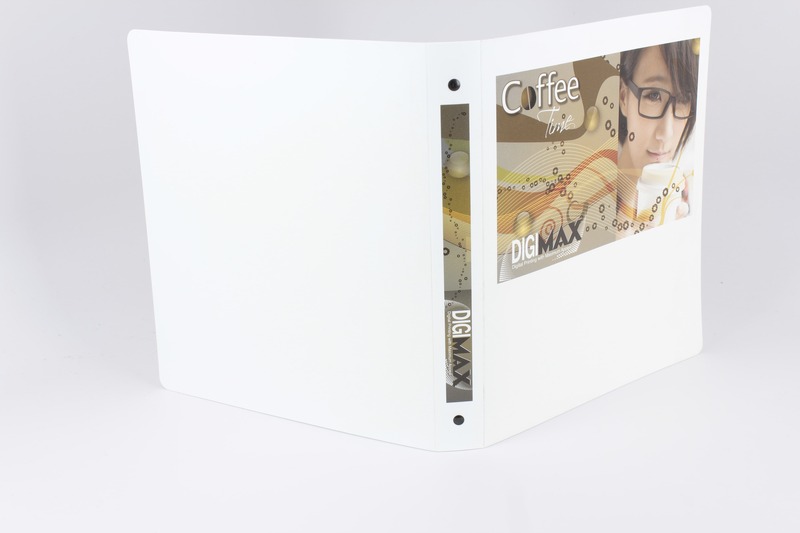 Poly binders are the perfect solution for extremely heavy use and are an ideal choice for an industrial look and feel. 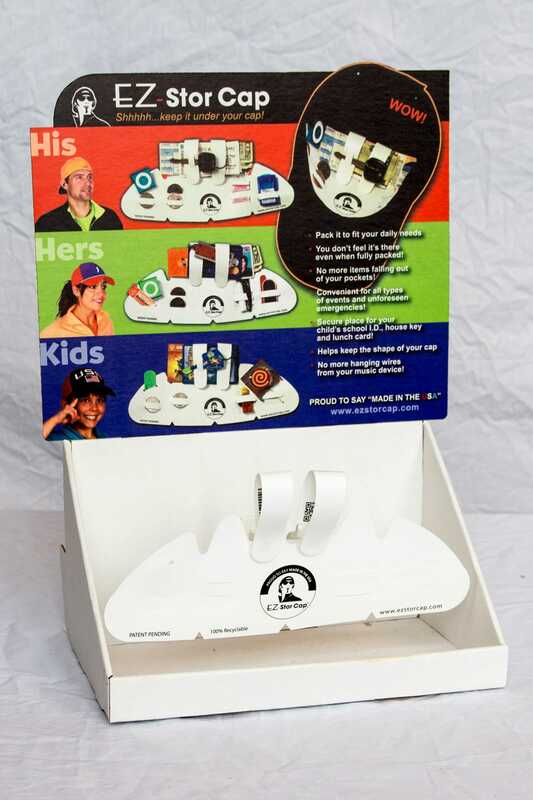 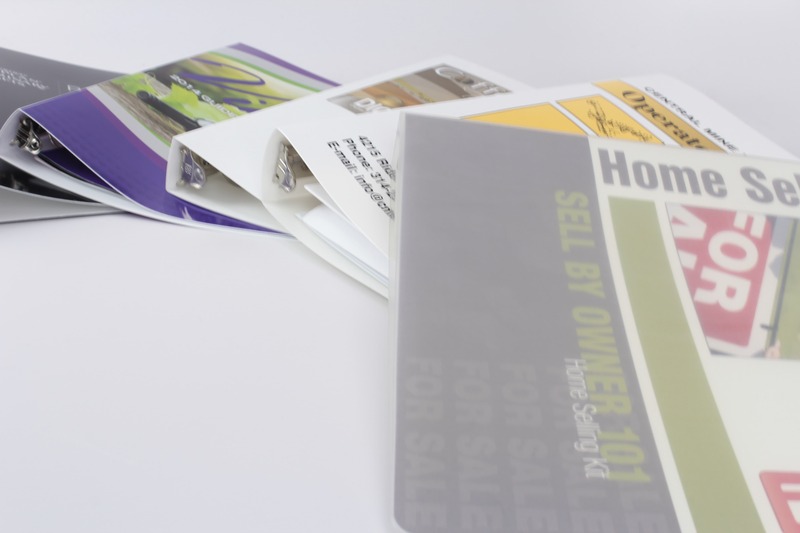 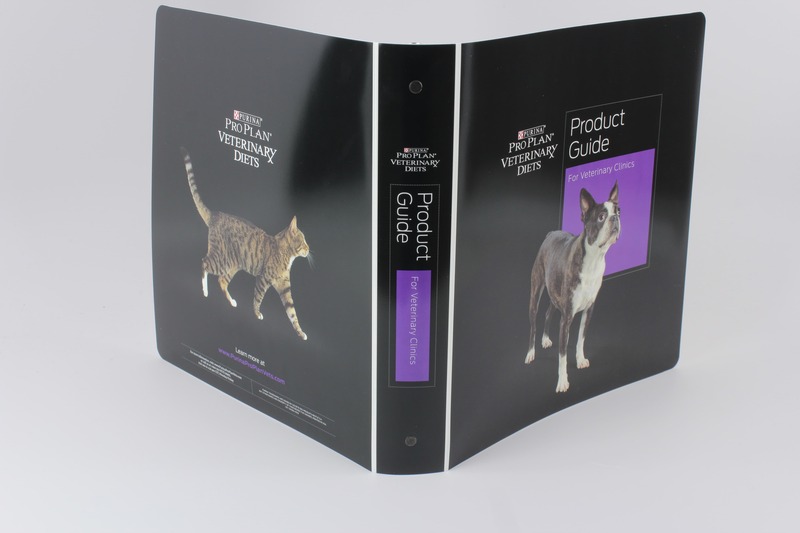 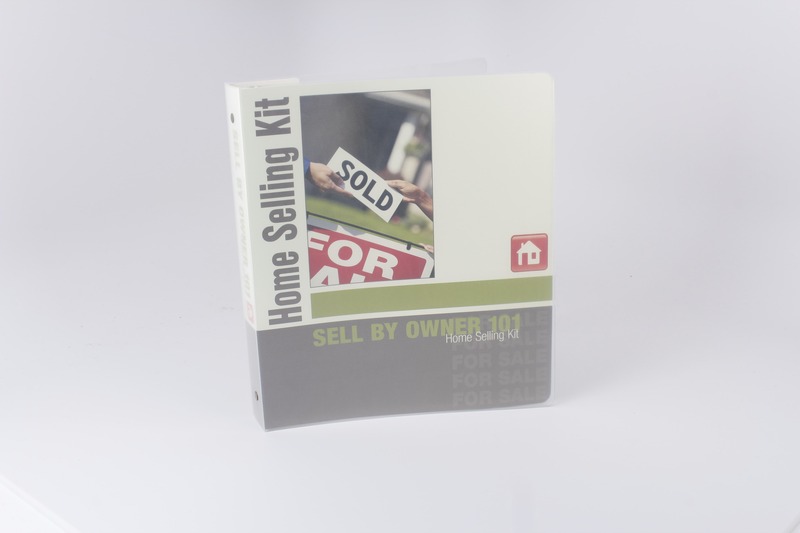 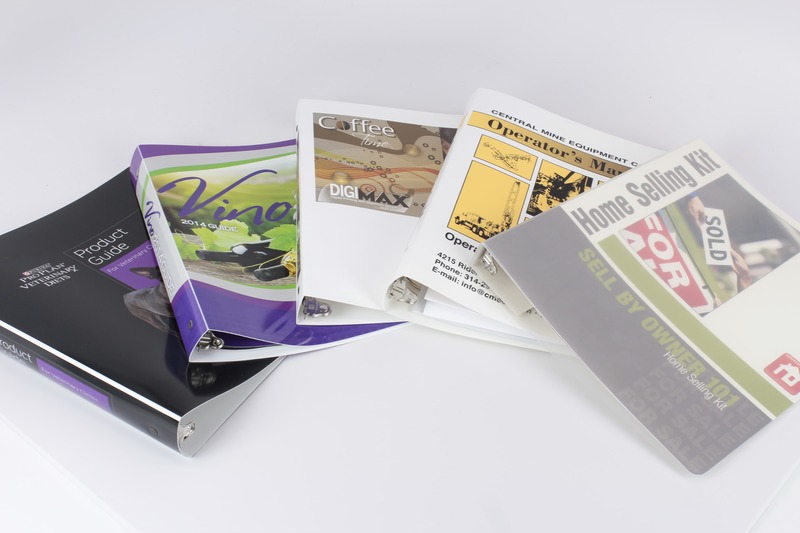 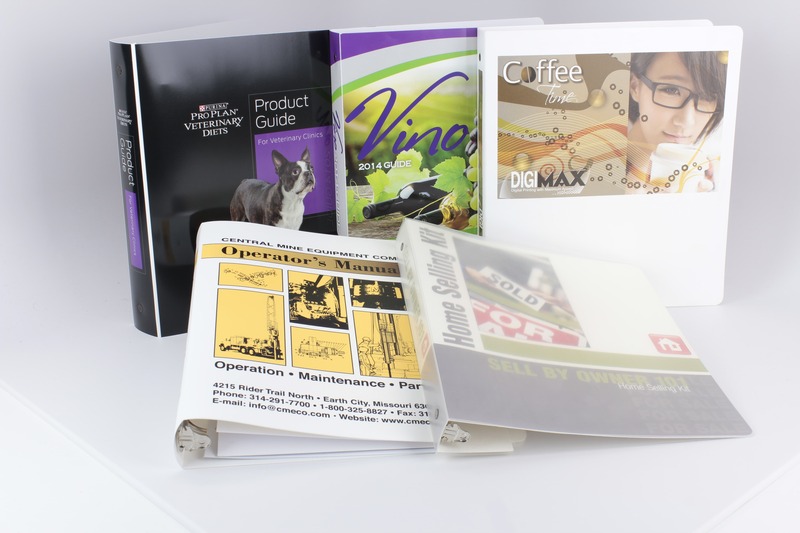 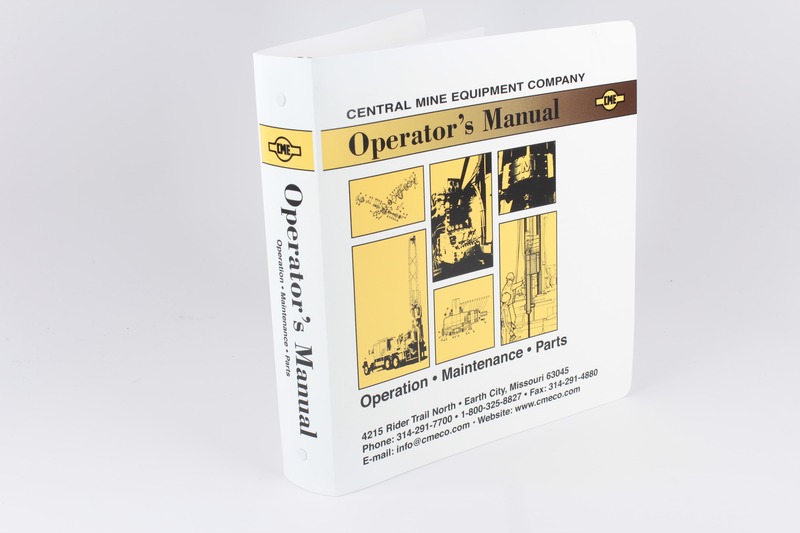 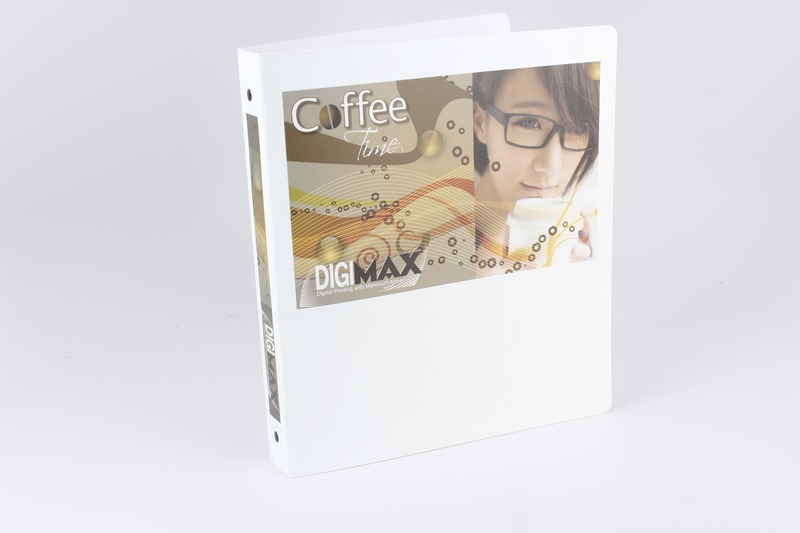 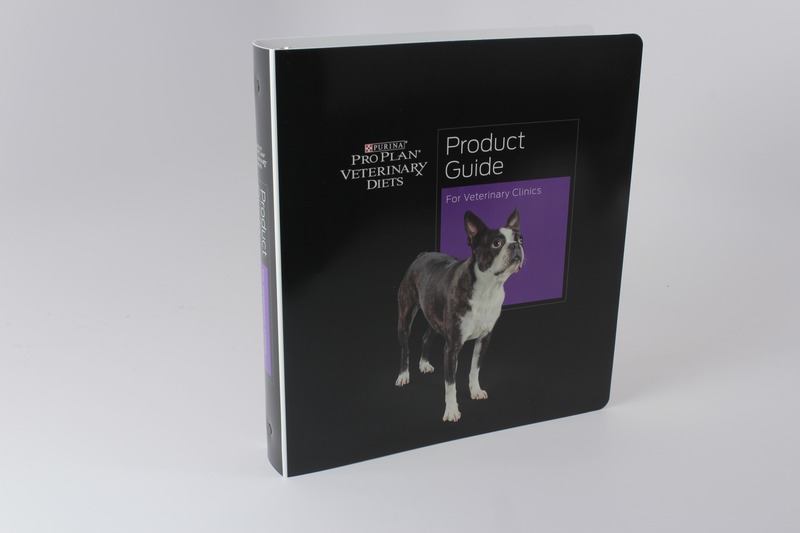 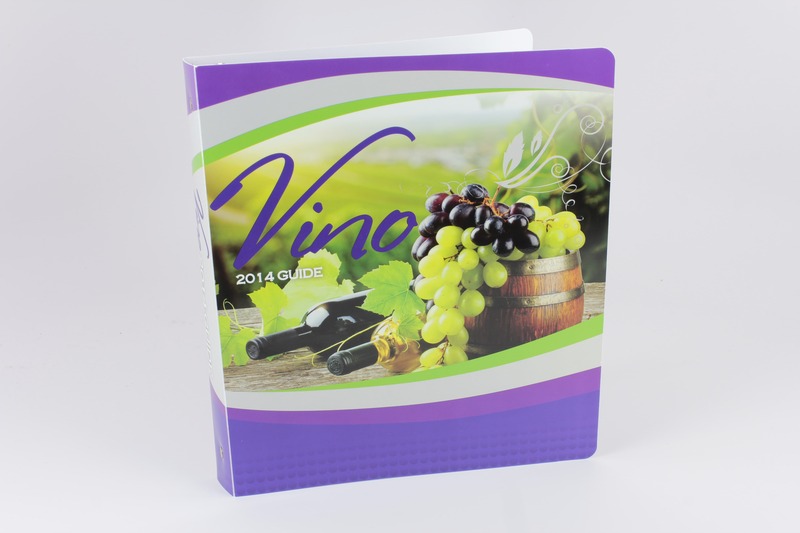 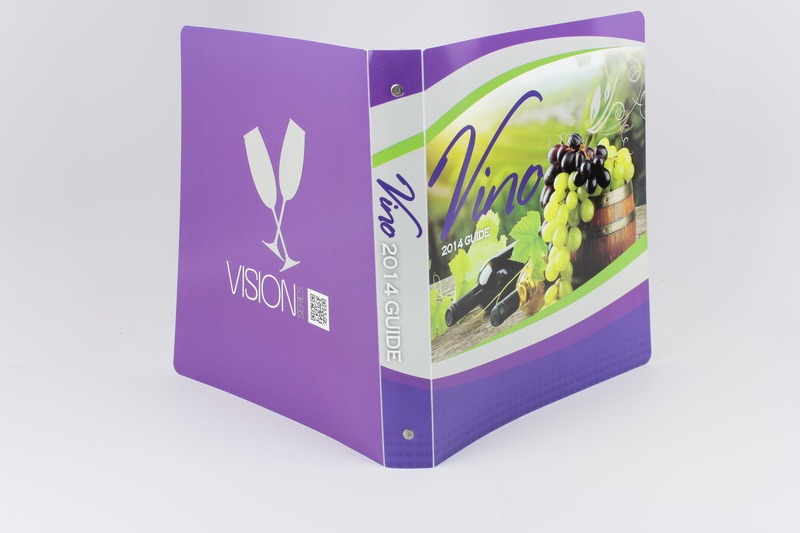 Poly 3 – ring binders are both inexpensive and the most durable of all binder materials. 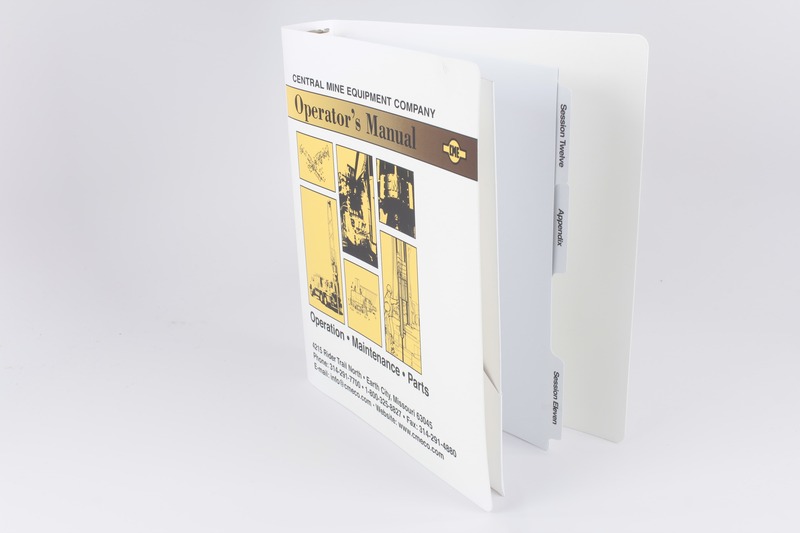 Binders or packaging made from a single sheet of supported material is extruded from raw granular polyethylene or polypropylene product, and can vary from ultra-thin to over .25” thick. 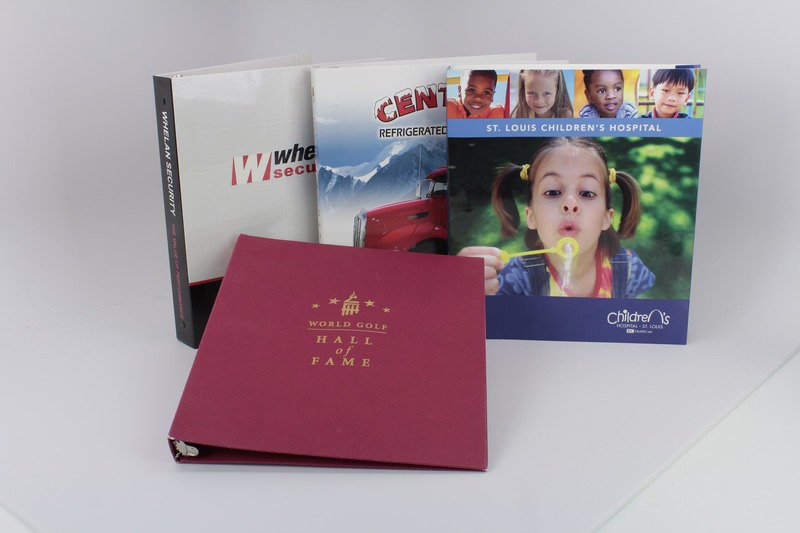 Poly binders are available in a wide variety of colors and finishes, and can be offset printed, screen printed, and foil stamped.